Castaway Island is an award-winning iconic private island escape embodying the heart and soul of the South Pacific. The island’s 174 acres are covered in rich tropical rainforest, surrounded by white sand beaches, vibrant coral reefs and azure waters. Is Fiji on your list? Bucket List Publications, along with Fiji Airways, gave one luck reader two tickets to Fiji just a few months ago! 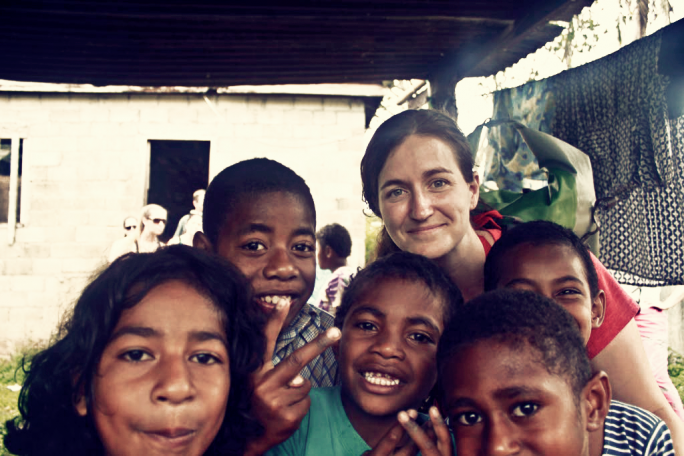 Read about my Fiji adventures here. Fijians are known worldwide as the friendliest people, and I’d rate their friendliness as the number one impression I was left with during my visit. From children to elders, the beautiful spirit of the Fijian people shines as bright as the sun that they are blessed with. The most common Fijian word you hear will be Bula (pronounced as”Boo-lah”). This is the Fijian way of saying “Hello”. Whether they are singing, dancing or welcoming you to their home, the people of Fiji will do everything they can to make you feel relaxed, welcome, and awed by the beauty of their islands and their hearts.